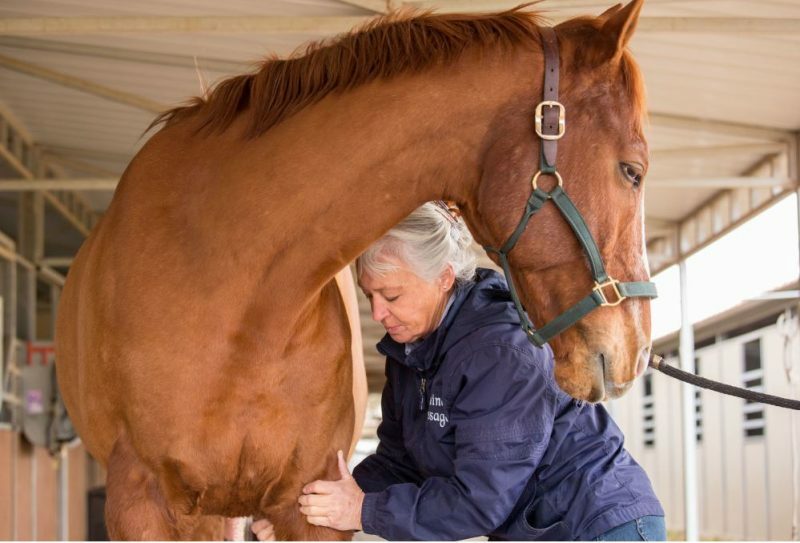 Equine massage therapists in Arizona can now give their four-legged customers a massage without having to obtain a veterinary license. The change comes after lawyers for three animal massage practitioners won a consent judgment in Maricopa County. The Arizona State Veterinary Medical Examining Board agreed to stop enforcing the state’s veterinary licensing laws against animal massage practitioners. The change includes not making animal massage practitioners work under a veterinarian. The Institute for Justice filed suit in 2014. Plaintiffs, including equine massage practitioners Celeste Kelly and Grace Granatelli, received cease and desist orders from the board for giving animal massages without a veterinary license. With it came the threat of criminal prosecution. Each spent hundreds of hours learning techniques and obtaining the necessary certification. 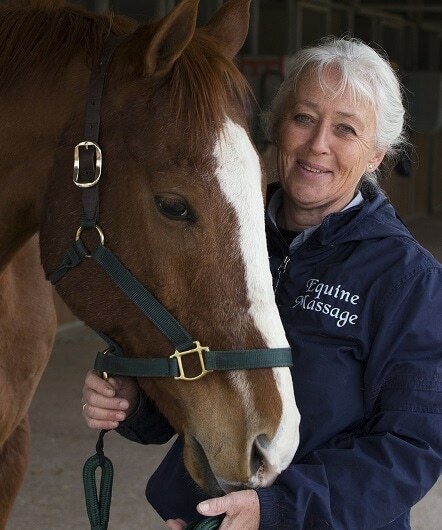 An animal massage practitioner provides external manipulation or pressure of soft tissues by use of the hands or body.